Have you ever accepted a plastic bag in a grocery shop even though you have a stash at home, or flown to a meeting that you could have participated in remotely? You are not alone! 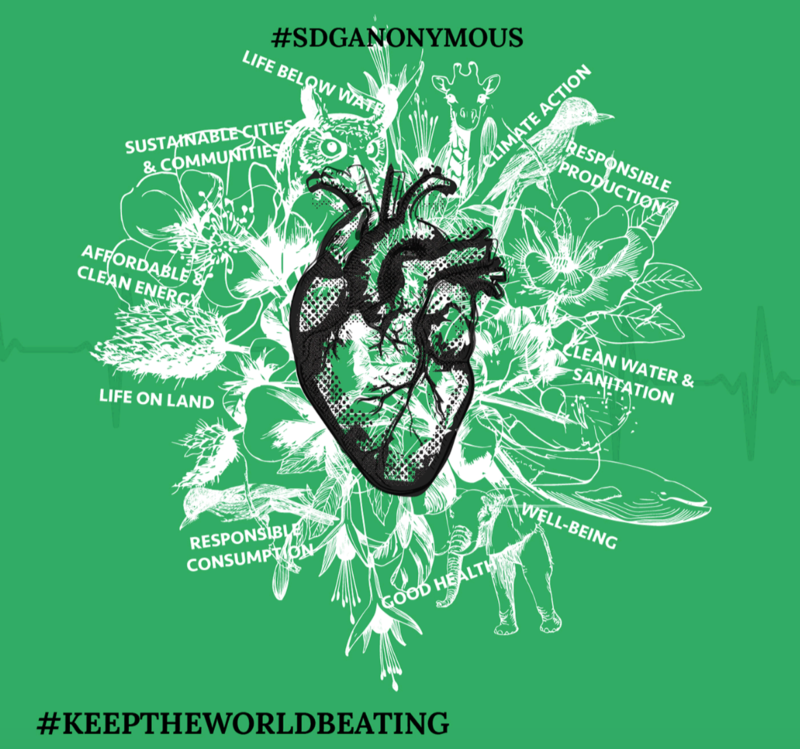 “SDG Anonymous” is about collectively developing ideas for how all of us can become more SDG alert and supportive in our daily lives. This innovation session will gather 'SDG confessions'­: current unsustainable behaviours that you or your organization practice that you think need to change. To go from confessions to action, Young UN and the Geneva Environment Lab, in collaboration with the Commons, invite you to this first event focused on environmental sustainability on 25 February. Participants will work in teams to find innovative approaches to achieve behavioural change in line with the SDGs. Check out the event page for more info, to add to the cloud of online confessions, and to RSVP for the event.